The core of a museum is its collections. One of the most prized parts of the Museum of Estonian Architecture’s collection is architectural drawings: initial sketches, elaborate perspectives and lofty urban plans the architect has drawn manually on paper. These are the finest drawings in the museum, some of which are presented for the first time; some are already well-known for their artistic excellence. The book contains almost 150 drawings, which give an idea of the visual trail of thought of architects from the beginning of the 20th century to the 1990s, with the latter marking the starting point of the digital age we live in today. These are drawn spaces with emphasis on the character of the architects, but also drawing styles of the particular era. 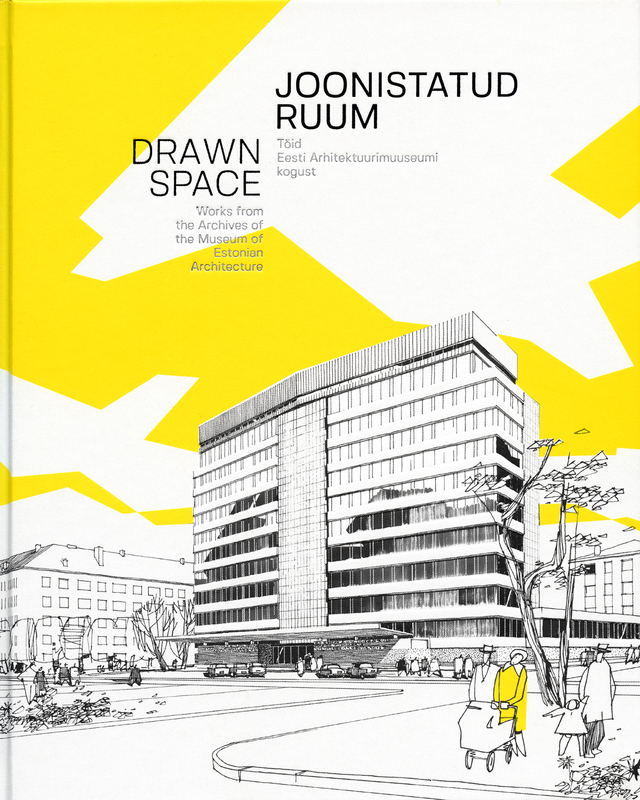 Besides the album with exact descriptions and background of the drawings, the book also contains an overview of the Museum of Estonian Architecture’s drawings collection as well as in-depth essay about the history of the architectural drawing and its relevance in contemporary architectural culture. The purpose of the comprehensive publication is to introduce the collection of the museum and to raise awareness about the value of architectural drawings. At the same time it is homage to all the donators of the museum thanks to whom the architectural history unfolding in the book is visually much more expressive.